Board certified in family law since 1981, Barbara handles divorce cases, complex property cases, custody cases, modifications and premarital and marital agreements. She is also a mediator and arbitrator. Additionally, Barbara represents clients using the collaborative method or litigation as determined by the case and the client’s desires. Her individual practice is only enhanced by her active participation in and dedication to many top legal organizations. 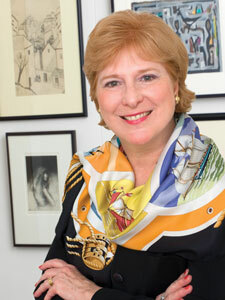 Barbara has received numerous awards and honors, including the Distinguished Alumnus Award from the Texas Tech School of Law, the Gulf Coast Family Law Specialists’ David Gibson Award for Professionalism and Excellence in Family Law and the Outstanding Service Award for Texas Tech School of Law. Crain, Caton & James’ Sarah Patel Pacheco and her team of H Texas “Top Lawyers” focus their practice on representing trustees, executors, beneficiaries and other individuals in complex estate, trust and fiduciary matters, including litigation and administration. Sarah is repeatedly recognized for her expertise, including being named as one of the “Top 50 Female Attorneys in Texas” by Texas Monthly magazine and the 2017 and 2014 “Lawyer of the Year” for Litigation – Trust & Estates in the Houston region by Best Lawyers. She is Board Certified in Estate Planning and Probate Law by the Texas Board of Legal Specialization and the co-author of three legal treatises regarding estate, trust, and guardianship matters. Sarah believes that her success is attributable to her passion for this area of the law, and assembling a team of outstanding professionals who are committed to old-fashioned hard work. Senior Associate Chasity W. Cooper is also Board Certified in Estate Planning and Probate Law, and concentrates on estate planning, administration and related tax issues, while Senior Associate Kathleen Tanner Beduze advises clients in all aspects of fiduciary, estate and trust litigation, as well as guardianship proceedings. Associates Joshua R. Flores and Joe Savoie focus their practice on estate, trust and fiduciary litigation, along with business and commercial litigation. 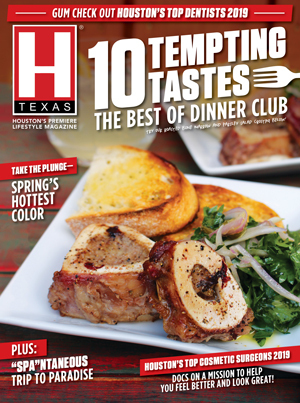 Kathleen and Josh have also been named as Texas Super Lawyer Rising Stars by Texas Monthly magazine. Osha Liang is celebrating 20 years in 2018! 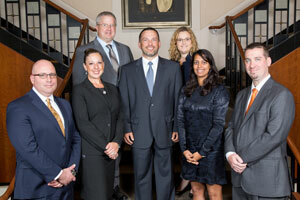 Congratulations to our H Texas Top Lawyers! Osha Liang is a Houston-based intellectual property firm assisting companies with legal and technical services involving patents, trademarks, copyrights, and trade secrets. The firm also provides consulting services such as IP valuation and IP due diligence for mergers and acquisitions, bankruptcies, and venture capital financing. With attorneys, engineers, and scientists who collectively speak more than 15 languages, and with three domestic offices as well as offices in France, Japan, and China, Osha Liang brings technical expertise, legal experience, and a global perspective to any intellectual property matter. A list of industries and technologies served is available at oshaliang.com. 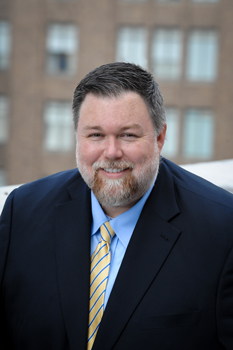 Engineer-turned-attorney Robert North combines his 23 years of legal and technical training with a practical approach to problem solving to provide effective solutions for the obstacles impacting his clients’ businesses. From traditional real estate transactions to litigation, North and his firm counsel land developers, community associations and other landowners on all issues affecting real property, including: title conveyances; easements and land encumbrances; contract, warranty, fair housing, restrictive covenant enforcement, real property finance and security agreements; lien priority and foreclosure; landlord/tenant disputes; and legislation affecting landowner rights. “I always look at the impact of my client’s decisions not just in the short-term, but also in the long-term, so that today’s decisions don’t become tomorrow’s disasters,” says North. Among Robert North’s many distinctions include being selected as an H Texas Top Lawyer in Real Estate for 2014–2018, as well as being named to the Super Lawyers Texas Rising Stars list from 2015-2017. Being the daughter of immigrants and a first-generation American, Oralia De Luna understands the needs of her clients. Due to her zealous representation in immigration matters, she has earned the distinction as one of Houston’s top immigration lawyers for the past eight years by H Texas magazine, and 10 Best Immigration Attorneys in America for the past seven by the American Institute of Legal Counsel. Individual and corporate clients worldwide turn to Ms. De Luna for business, family and employment-based matters. 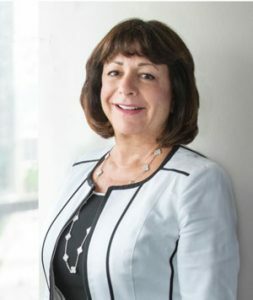 A leader within the profession, she has held positions in the State Bar of Texas Hispanic Issues Section and Mexican American Bar Association of Houston. Golda R. Jacob, PC, is experienced in every aspect of family law including adoption, divorce, property division and creative solutions, child custody, child support, child protective service cases, modifications, visitation rights, grandparent access, prenuptial and postnuptial agreements and paternity suits. The combination of real-life experience and extensive legal knowledge ensures that the firm always provides outstanding legal guidance. Over the years, Ms. Jacob has maintained relationships with many clients who often seek her counsel regarding various legal issues including business law, estate planning, wills, trusts, bankruptcy, guardianship and probate. Ms. Jacob was named to the Super Lawyer® list through 2011–2018. She is board certified in Family Law by the Texas Board of Law Examiners, a member of the State Bar College of Texas, a member of the Gulf Coast Legal Foundation, and a fellow of the American Academy of Matrimonial Lawyers. Not only do their clients trust them, lawyers across Texas trust them too. Throughout its illustrious history, over 5,000 lawyers have referred clients to the lawyers of Abraham Watkins. 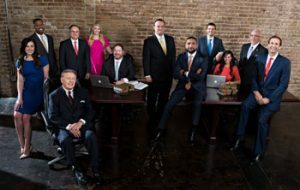 These lawyers understand Abraham Watkins’ philosophy: practice law at the highest level, work hard to achieve the best results for their clients, and honor your word. For almost seven decades, Abraham Watkins has been recognized as a go-to trial law firm for injured victims, families who have lost loved ones, and businesses who have been harmed by wrongdoers. The lawyers at Abraham Watkins want to work with you on your case. Their first consultation is free. They are available 24 hours a day, 7 days a week, and are ready to take your call. G. Scott Fiddler’s practice is focused on representing businesses and executives in employment and commercial litigation, including wrongful termination, wage and hour, non-compete, and trade secret cases. 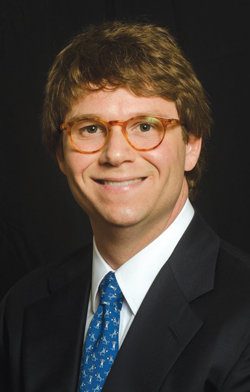 Fiddler is Board Certified in Labor and Employment Law and in Civil Trial Law by the Texas Board of Legal Specialization, making him one of only approximately twenty-five attorneys in Texas with both board certifications. Fiddler, who has also been named by Texas Super Lawyers® magazine as one of the top attorneys in Texas in employment litigation, believes experience and skill in a specialized practice benefits his clients through cost-effective, proven results. “We try cases, and we believe our track record in the courtroom benefits all of our clients,” says Fiddler. 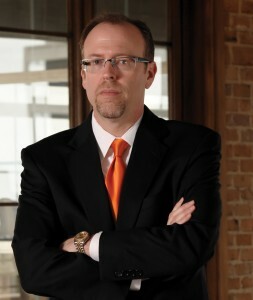 Because Fiddler routinely represents both employees and employers in the courtroom, he is in a unique position to understand employment cases from both sides. Running a highly specialized practice means carefully selecting cases. “We don’t believe a law practice should be run like an assembly line. We limit the number of cases we take to ensure we can devote the time each case deserves to obtain the best possible results for our clients,” Fiddler says. Raed Gonzalez is the Chairman of Gonzalez Olivieri LLC. His firm developed into an immigration powerhouse, celebrating a legacy of success in difficult and complicated cases. In recent years, among many accolades, he had his third Supreme Court victory in Mata v. Lynch. Mr. Gonzalez and his firm are making a real difference in immigration law. 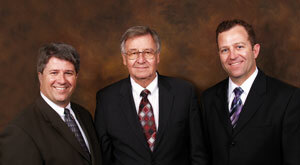 His firm has experienced significant growth, and is currently 13 attorneys strong. Each attorney is a generalist and an expert in their niche of immigration law. In addition to Mr. Gonzalez, the firm’s litigation team includes Naimeh Salem, Noel Zuniga, Daniel Ottaviano, Jorge Arias and Roberto Quijano, all experts in removal or deportation defense. The appellate team includes Alexander Afanassiev, who is certified in immigration and nationality law by the Texas Board of Legal Specialization, with more than a decade of experience, as well as Aaron Prahbu and Eric Brown, who handle appeals to the Board of Immigration Appeals, Circuit Courts and the U.S. Supreme Court. The Business and Investment team includes Michael Dominguez (previously with Fragomen, Del Rey, Bernsen & Loewy) and Mario Gonzalez, who work on all types of employment and investment-based matters. 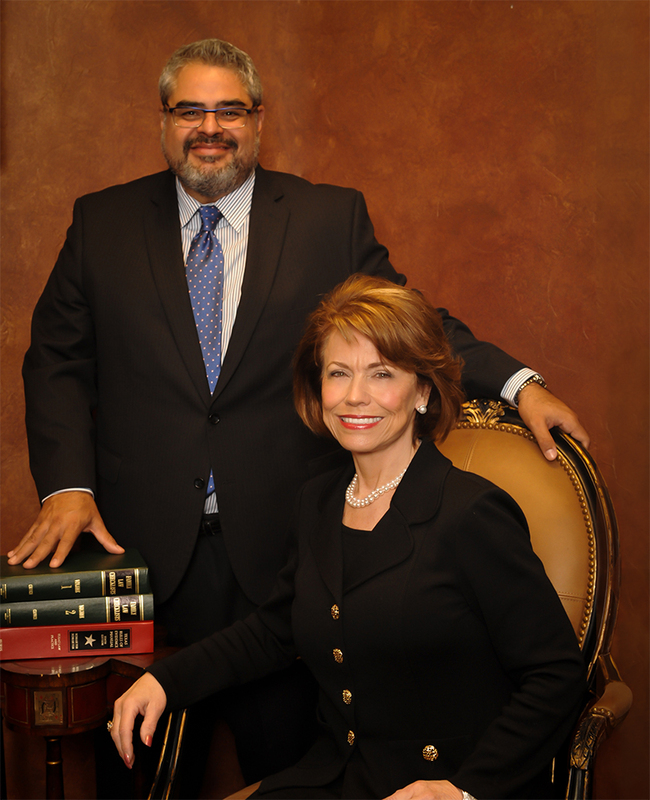 Mr. Gonzalez and Ms. Salem also handle all family law cases with attorney Ricardo Tapia and Roberto Zavaleta. Under the leadership of Mr. Gonzalez, Gonzalez Olivieri LLC provides tactical solutions and expert knowledge to each client’s case. Walston Bowlin, LLP is one of Houston’s top litigation boutiques, handling matters in Houston and across the country in places like New York, Chicago, and Los Angeles. The firm represents individuals and some of the nation’s most respected international corporations alike, going toe-to-toe with the largest law firms in the United States. The firm often handles commercial litigation cases on contingency or hybrid fee arrangements. This flexibility, along with the depth and experience of the firm, makes Walston Bowlin an attractive option for clients large and small. In addition to its formidable commercial practice, the firm devotes itself to fighting for individuals injured by the negligence of others, whether in automobile accidents, workplace injuries, or products liability claims. Kevin Murray practices in all areas of civil litigation with a high concentration in personal injury, employment and real estate law. In the past, Murray formed a strategic relationship with KPRC Channel 2 Houston in an effort to inform the general public regarding employment law. Murray is admitted to practice law in the United States Supreme Court, United States Tax Court, The Fifth Circuit Court of Appeals, The United States District Court for the Southern, Northern, Eastern and Western Districts of Texas and all Texas State Courts. Murray represents individuals who have been seriously injured, as well as the families of individuals who have been killed because of someone else’s negligence. Specifically, Murray represents individuals in the areas of auto accidents, defective drugs, defective products, workplace accidents, maritime accidents, OSHA refinery process safety management compliance, petrochemical and refinery accidents. Murray represents clients in matters involving Title VII of the Civil Rights Act, the Americans with Disabilities Act, the Age Discrimination in Employment Act, the Fair Labor Standards Act, the Family and Medical Leave Act, and Chapter 451 of the Texas Labor Code (workers’ compensation retaliation). Murray also provides advice to clients regarding severance agreements, covenants not to compete, non-solicitation agreements, and confidentiality agreement. In addition, he represents clients before administrative agencies, including the Equal Employment Opportunity Commission, the Department of Labor, and the Texas Workforce Commission Civil Rights Division. 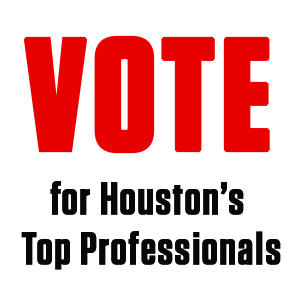 Murray is a real estate developer and is currently working on projects in the inner loop of Houston. His real estate expertise originates from his experiences as a former owner of a mortgage company and former fee attorney for a title company. Further, Murray’s diverse real estate experiences allow him to assist the following clients: property owners and property managers; developers, builders and contractors; realtors and title companies; real estate investment trusts (REITS); residential and commercial property associations; and buyers and sellers in varied transactions and disputes, ranging from multi-million dollar commercial properties to single-family residences. Also, Murray is the executive producer of independent plays and films. Murray currently has several projects in various stages of production. Murray received his undergraduate degree from Rutgers University, New Brunswick, New Jersey and his law degree from Texas Southern University, Thurgood Marshall School of Law, Houston, Texas. Murray is affiliated with the following organizations: The World Affairs Council (Council Cabinet Member), Central Care Integrated Health Services (Chairman of the Board) National Bar Association, National Lawyers Association, National Employment Lawyers Association, Houston Lawyers Association, Houston Trial Lawyers Association, Houston Bar Association, Texas Young Professionals, Houston Young Professionals, The Quillian Center, National Association of Home Builders, Texas Association of Builders, Greater Houston Builder’s Association, Producers Guild of America and Kappa Alpha Psi Fraternity, Inc. 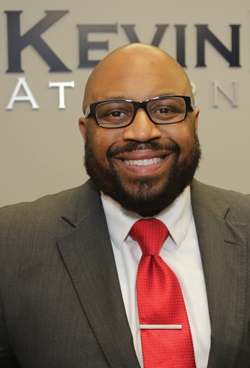 Creating a solid reputation as a successful lawyer is not an easy task, but Keith Morris has accomplished it in spades through hard work, perseverance, and by knowing the right actions to take to produce the most favorable results. 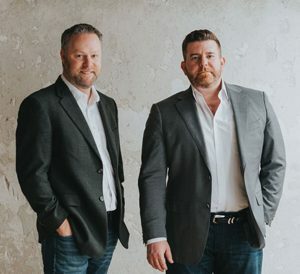 As a co-founder of Ostrom Morris PLLC, Keith and his partner, Jason Ostrom, have created a client-first firm that is highly regarded in Houston’s probate community, and known as a premier law firm serving clients nationwide. Ostrom Morris boasts decades of experience in the areas of estate planning, wills, trusts, probate, fiduciary litigation and bankruptcy. 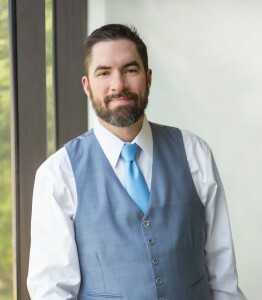 Keith has an expectation of winning, both personally and professionally, and guides clients to help them achieve their goals quickly and efficiently, both in and out of the courtroom. Recognized with multiple top lawyer honors and an AVVO rating of 10 out of 10, his track record speaks for itself. 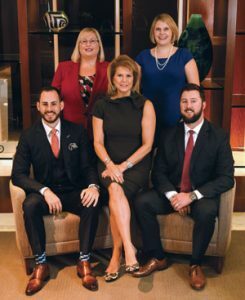 Keith and Jason have brought together highly talented lawyers at Ostrom Morris, including Erin Jones, Kenneth Scott, Heather Potts and Stacy Kelly—all well-known in their practice areas. With a solid team in place and a reputation for success, Ostrom Morris will continue to be the firm of choice for clients who value experience, wisdom and personalized solutions for their legal needs. The Foster Law Firm, founded in 1966 as the Law Office of Logene L. Foster, emphasizes both civil and criminal trial practice including Personal Injury, Probate, Criminal Defense, Family Law and General Civil Litigation. The firm also handles Appellate work in both Civil and Criminal areas of the law. The primary objective of the Firm is to deliver quality service for a reasonable fee. Logene Foster attended the University of Houston and Southwest Texas State University and received his JD from South Texas College of Law in 1966. Logene is Board Certified in Criminal Law & Family Law by the Texas Board of Legal Specialization. 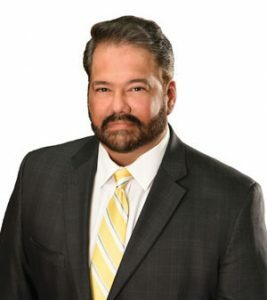 Lynn Foster graduated from the University of Houston in 1992 and received his JD from South Texas College of Law in1996. Lonnie Foster graduated from the University of Houston in 1986 followed by his JD at Thurgood Marshall School of Law in 1999.